Seasons Greetings to you all once again! This is Lidj Yefdi, bringing you, yet another post from Ras Tafari Renaissance. I sincerely appreciate all of the positive vibes and feedback I’ve received from those who have reasoned & spoken well of the postings here. MAY JAH DELIVER MY GRATITUDE & BLESS YOU ALL EXCEEDINGLY! So, today in Jerusalem and wherever there are adherents to Hebrew/Jewish traditions and such are celebrated the end of Purim – פּוּרִים . 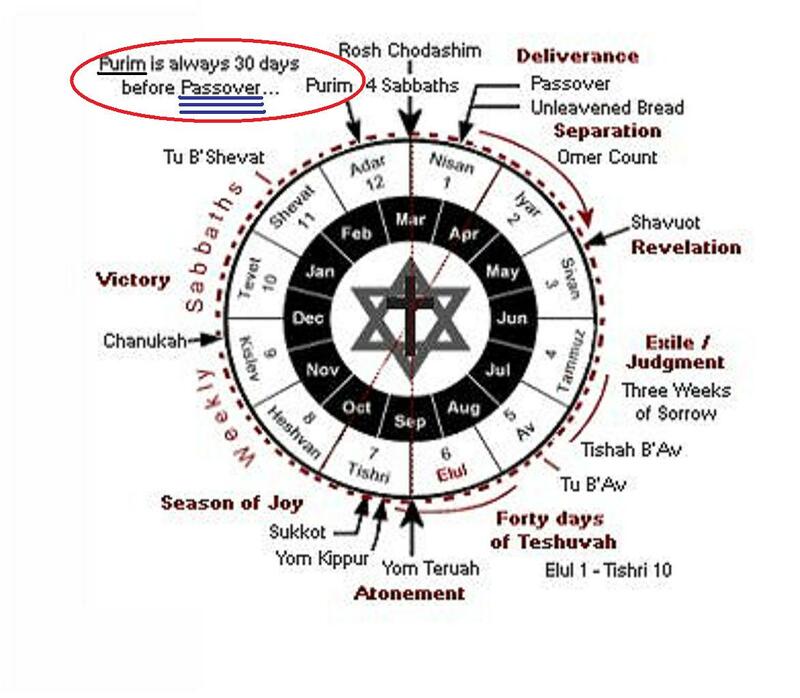 Purim, is the celebration of the deliverance of the Jews(Hebrews) that were under the rule of the Persian Empire. 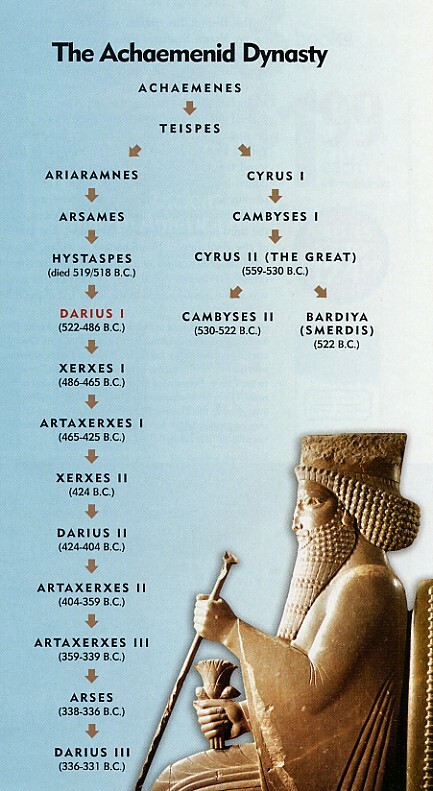 [SIDE-NOTE] FLASH FORWARD, in Scripture the Persian Empire(or otherwise known to be the “Medes,” were apart the four kingdoms prophecy, which Nebuchadnezzer’s dream, was interpreted by Daniel, for him by way of God’s revealing). 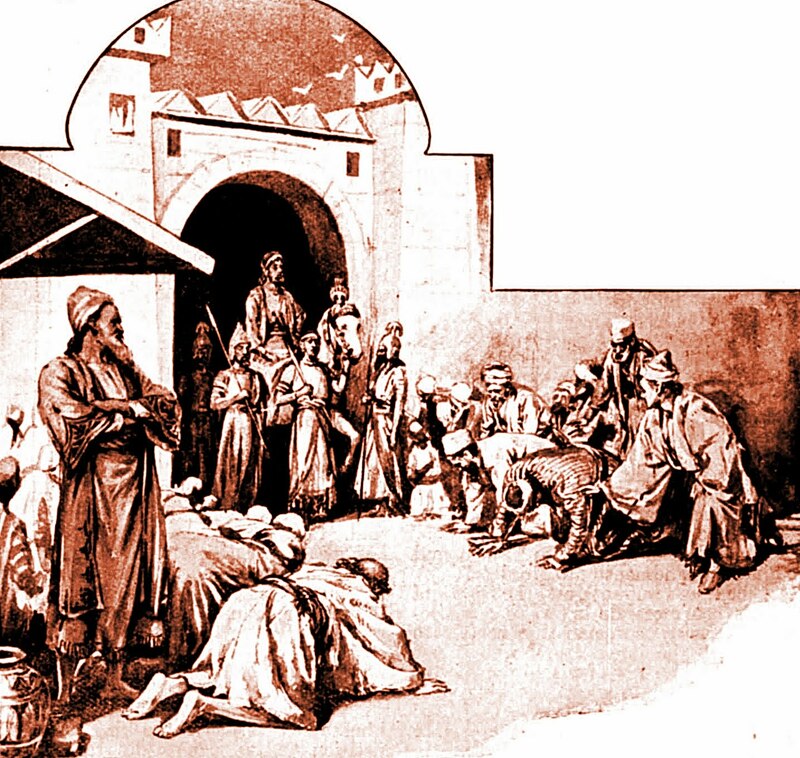 The Jews (or the Hebrews) in Persia were freed from the hand of Haman, who had gained favor in the sight of the king Ahasuerus(whom is also accounted for as being Xerxes I). 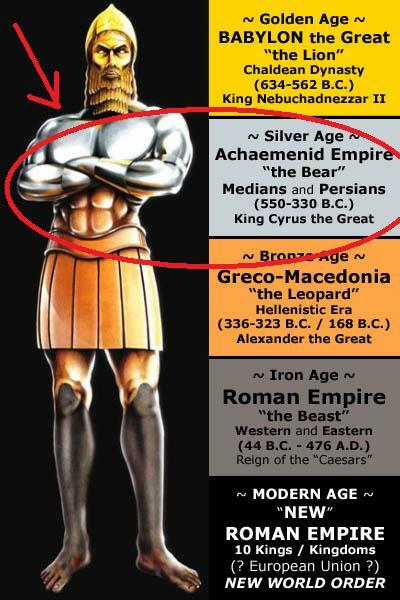 No, Xerxes I, is not the Persian king of the movie “300” dealing with the Spartans. THAT WAS PURE HOLLYWOOD ENTERTAINMENT; THIS IS HISTORICAL FACT. 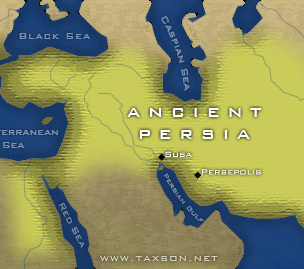 Xerxes, was the king of Persia whom gave favor to Haman the Agagite. But loved deeply, Esther, whom was the daughter of Mordecai (mo, the Jew. 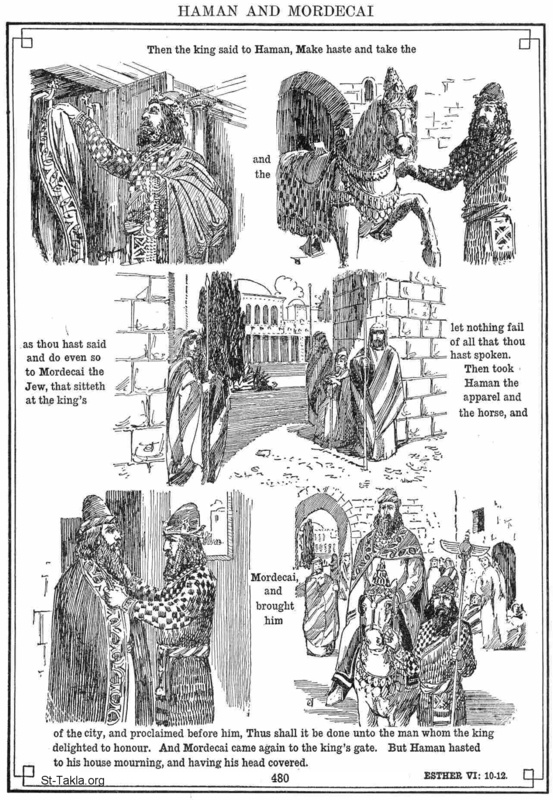 Mordecai, instructed (Hadassah)/”Esther” to conceal her heritage from the king and all of his court, for she had been taken along with many other young women to be suited for the king of Persia, because he put away Vashti, from being queen. But upon the conflict of Mordecai vs. Haman; Haman sought to destroy ALL the Jews in Persia. Silver was the payment of Haman to the king to destroy the Jews(Hebrews), young old, men, women and children. But, unknowingly Hadassah(Eshter), was of the people of Jews(Hebrews) by way of her adoption by Mordecai, who reverenced not Haman, as the king had wanted for those of the kingdom in Persia and Media. In the twelfth month, which is the month of Adar – אֲדָר, on its thirteenth day … on the day that the enemies of the Jews were expected to prevail over them, it was turned about: the Jews prevailed over their adversaries. I&I would also like to give much, much thanks to the Lion of Judah Society, Inc., organization for their interpretation of Scriptures, historical events, & Ras Tafari dissemination of Ethiopian heritage in Africa, as well as, the diaspora. Here, I would like for you all to check out & consider the facts put forth here. 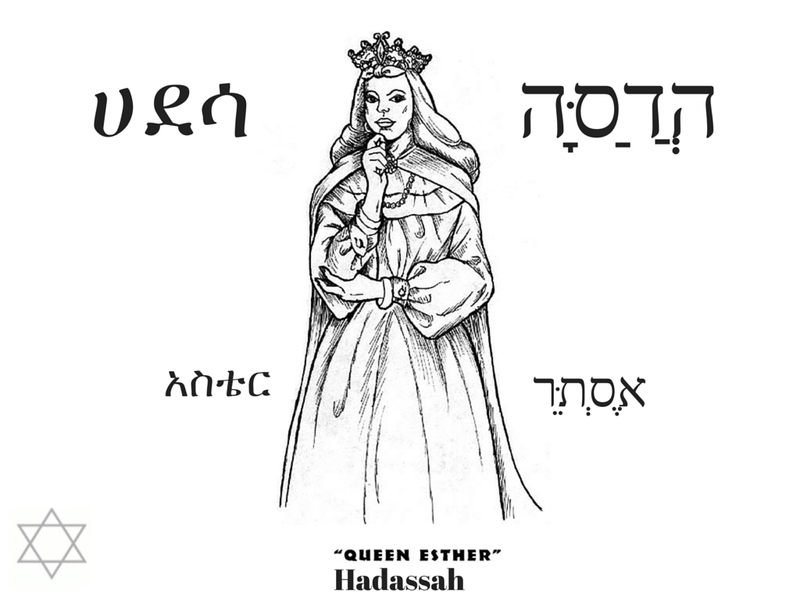 Research, study & come to your own conclusions about the story of Hadassah(Esther), the Queen. So, all-in-all to the Daughters of Zion, which I named this [(Original)] posting,…which I’am sure many of you are questioning that move…Well, its very simple! 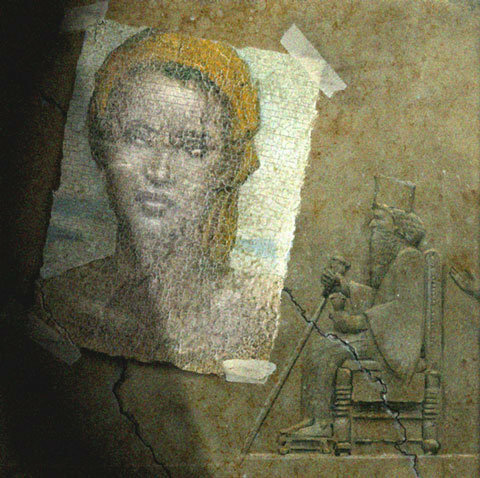 Women, in society are many times are thought to be pushed to the backside of many important events, and happenings in this world we see today, but, clearly even in antiquity, women held power and influence that they, themselves, sometimes are unable to recognize. &, in this case the power to save millions to the billions from despair. So, to the Daughters, remember that with this type of blessing comes a great deal of responsibility. Handle it with care, my sistren. But, for the Daughters of Zion, as well as, the Sons, the Scriptures clearly state that we are to remember Purim for all generations, and to keep them in writing. Not to mention being the other halves of the givers of life, nourishment, sustainability…and out right, “being the first teachers of human civilization (more specifically, every child) that comes to this world” _quoted from El Hajj Malik El Shabazz(Malcolm X) by way of the Most Honorable Elijah Muhammad. Sisters, mothers, daughters and women of our families the message you give to the child(children) they will give to the world. So please, consider your illustrious position in the cosmology of this existence. 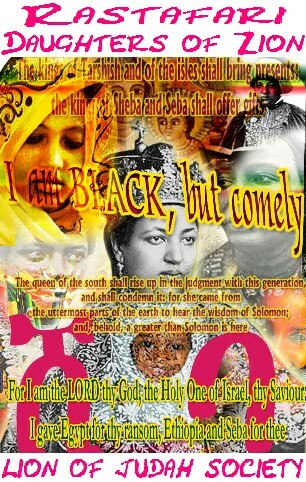 & while we as Ras Tafari, Ethiopians, Hebrews, & Israelites, celebrate the essence of woman in the example of Queen Esther; I certainly hope, that the men will acknowledge the counterpart that was created to be the companion of ours.